AppFresh Daily features the best apps we’ve noticed that have been released in the last 24 hours. Thousands of apps get approved by Apple daily. Instead of having to dig through all of the junk, come to AppFresh Daily, where we hand select what we think are the new potential gems that we’re considering for review each day. 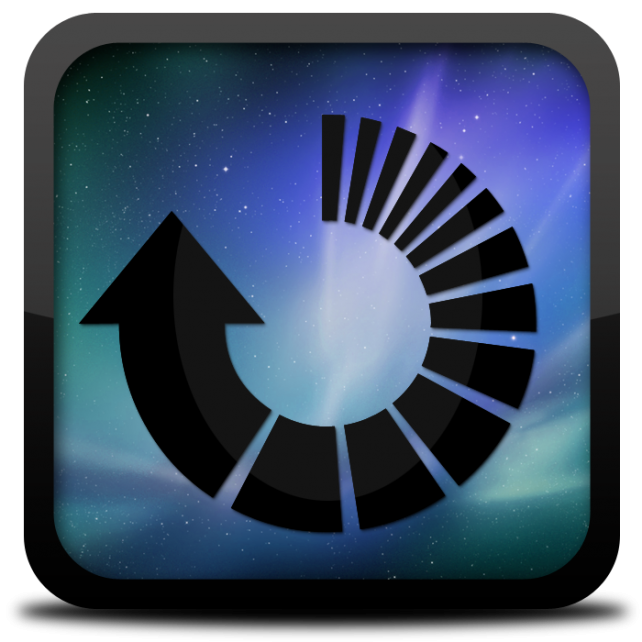 Launch Center Pro ($2.99, 12.0 MB): Launch Center Pro is the updated version of Launch Center, an app that allows you to perform actions with just one tap. For example, opening Instagram and snapping a photo can be done by tapping the Instagram icon in Launch Center Pro. You can set shortcuts to call contacts, message people, search Twitter using Tweetbot,and a lot more. 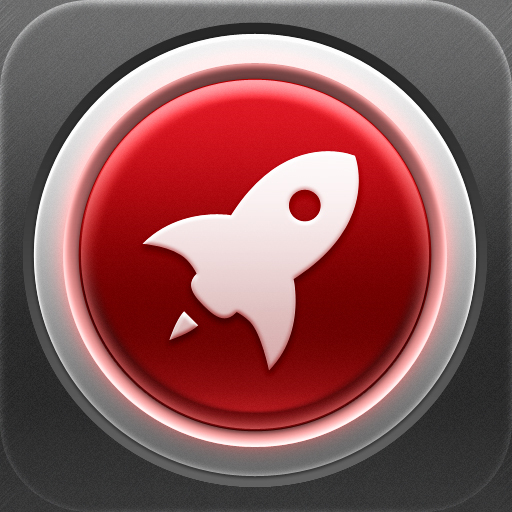 Launch Center Pro also lets you customize icons within the app by letting you choose your own colors and images. All your frequently used actions are just a tap away. Warmongers ($0.99, 94.4 MB): In Warmongers, you must turn your small group of soldiers into a fearsome army to drive the goblins away. Warmongers features an intense campaign packed with fast-paced action and endless goblin variations. 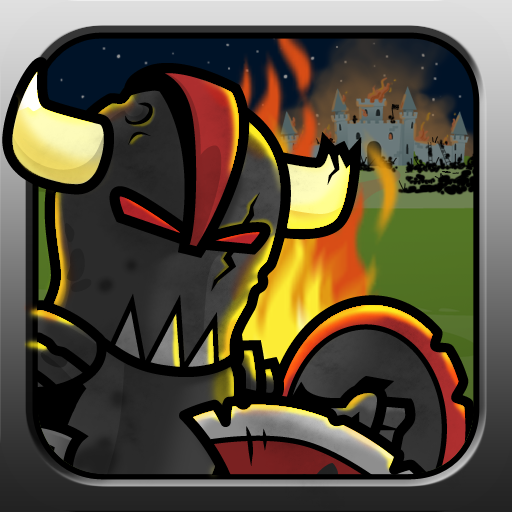 Each battle will require you to upgrade your army and make it stronger than before in order to keep up the fight. The game offers simple controls where you will have buttons to build soldiers during battle. Soldiers attack when faced with an opponent and the game offers gameplay just like the side-scrolling strategy game Trenches. There are 170 upgrades and weapons to unlock as well as several soldiers you can train. Yesterday ($4.99, 996.8 MB): Point-and-click games are fun, but they seldom feature a powerful storyline to keep one playing. 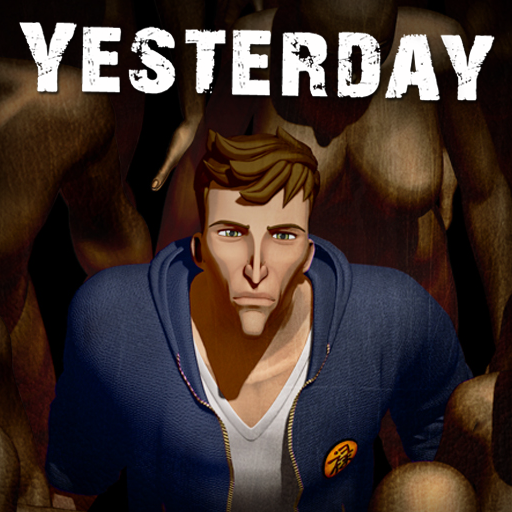 Yesterday by Bulkypix is a noir thriller with unexpected twists and turns along the way. As Henry White, you partner with your friend to investigate horrendous crimes taking place in your city. Yesterday offers simple point-and-click controls and a progressive story with superb visuals. The game promises to keep you hooked. Astronot ($1.99, 3.7 MB): As the only survivor after a crash on an uncharted planet, it is your mission to explore the planet's surface and what lies beneath. 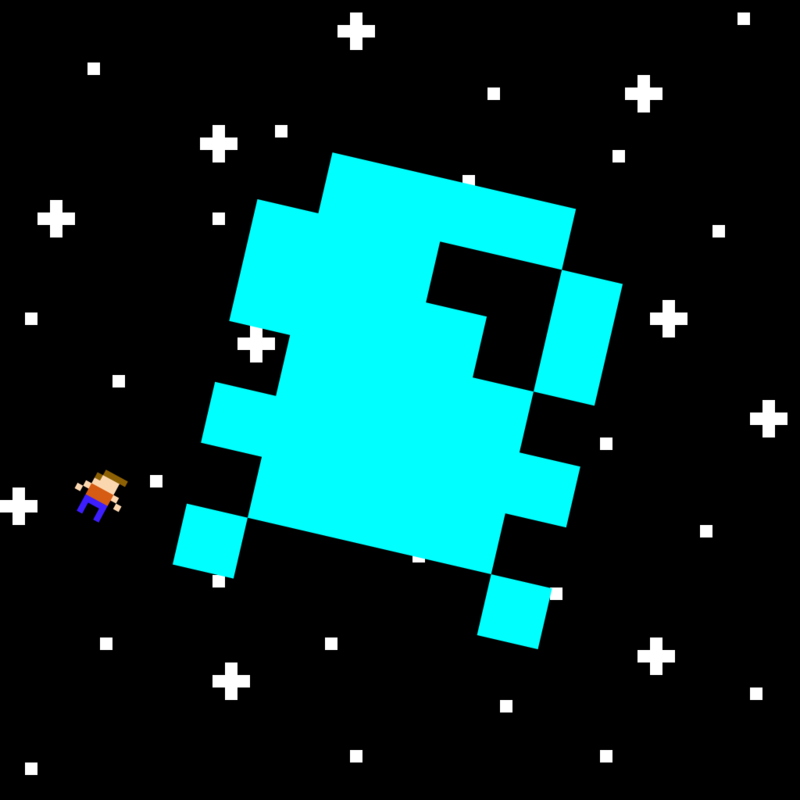 Astronot is a retro platformer for both the iPhone and iPad with only five controls: left, right, jump, pause, and stop. While the game offers very simple controls, it offers an engaging story and superb game play. 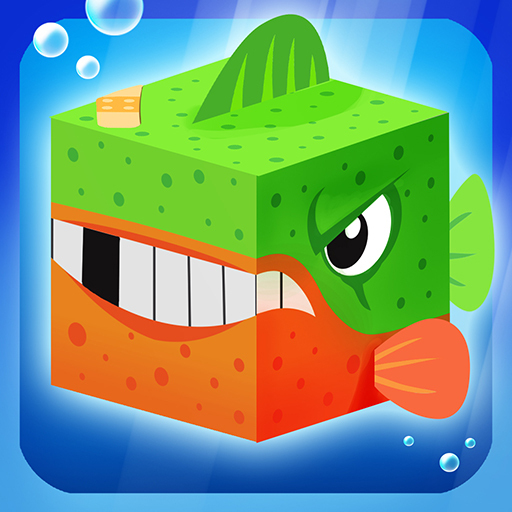 Fish Heroes ($0.99, 32.8 MB): Fish Heroes puts you in control of heroic fish who are ready to stop the shark mafia. With fantastic physics, you can manipulate the game's aquatic environment, avoid obstacles, and send fish racing across the sea with a swipe. Fish Heroes features 3-D Retina graphics and 100 unique and challenging levels, that are sure to keep you busy for a while. 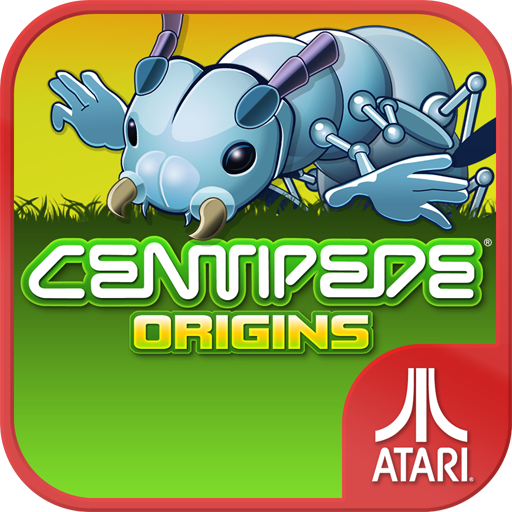 Centipede®: Origins ($0.99, 113.0 MB): Based on an Atari classic, Centipede Origins brings an entirely new level of insect warfare to iOS. In Centipede Origins you must use an army of gnomes to protect your garden from the plant-munching vermin. With three upgradable weapons, simple swipe and drop controls, and other useful gadgets, you will be able to put up quite a fight. The Act ($2.99, 512.0 MB): The Act is an interactive animated movie, where you take control of Edgar, a window washer who must win the girl of his dreams, save his job, and rescue his brother from a fate worse than death. 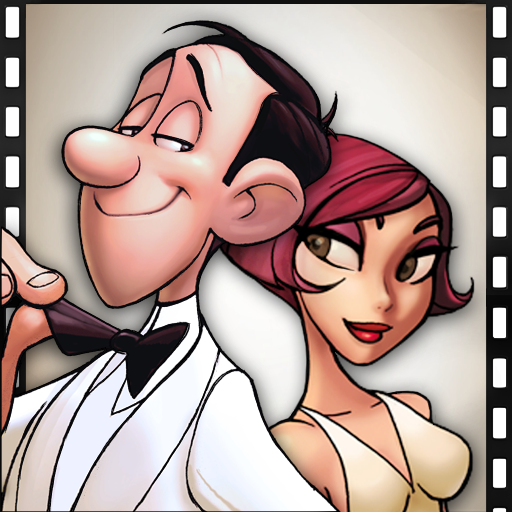 This humorous adventure features simple swiping gesture controls, a comical storyline, and a great jazz score. 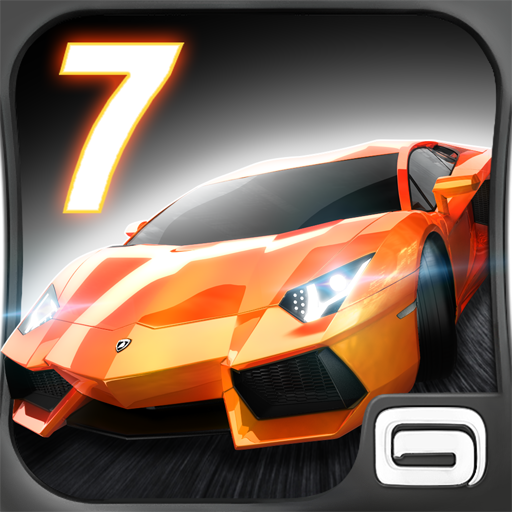 Asphalt 7: Heat ($0.99, 1.1 GB): If you're a fan of Gameloft's high-octane racing titles then you'll love Asphalt 7. The latest addition to their Asphalt series offers 60 different, prestigious cars to choose from as well as revamped graphics. In Asphalt 7 you can challenge the world in a five player, online multiplayer arena or race through 15 different tracks in single player mode. Furthermore, Asphalt 7 allows you to choose a control scheme that you find comfortable, with the option of tapping arrows to drive left and right, a virtual steering wheel or accelerometer, and motion controls. Best of all, the game is priced at under a dollar and is a universal app. 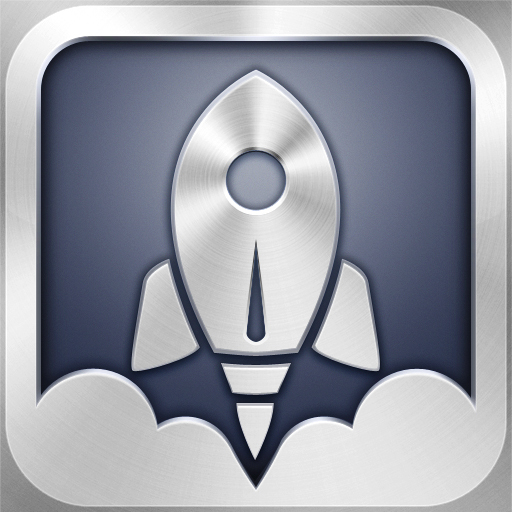 Launch Center - Tap. Tap. Go!